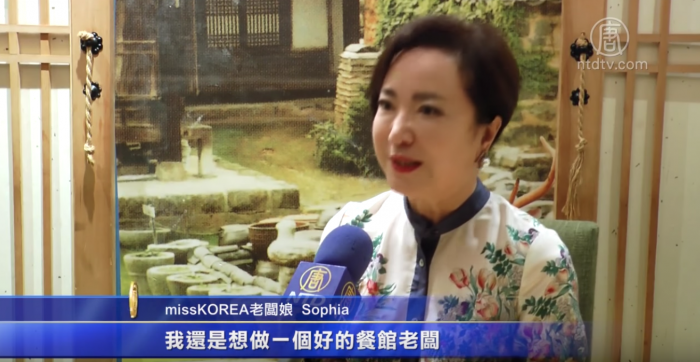 Founder and CEO of missKOREA, Sophia Lee, is a schoolteacher-turned-restaurateur, who opened her first restaurant in 2002 with the desire to spread the beauty of the cuisine from her home country. Her focus remains the same as it was in the beginning: to provide quality food and friendly service to her customers. To help develop the menu, Lee has called on the services of Sun Kyu Lee, a renowned food consultant in South Korea. Today, missKOREA has become a mainstay inthe Koreatown neighborhood, serving a comprehensive selection of Korean staple dishes with a bent towards clean, healthy preparation. missKOREA’s food philosophy deliberately strays from MSG-laden and sugar-heavy seasonings, to provide nourishment that is good for both the body and the soul. Dishes are made with a sensibility that matches the elegant setting.